One after another, ZXMCO Motorcycle is all geared up to launch finest bikes in the market. The quality which cannot be defeated whereas the price which cannot be met. Recently, ZXMCO Motorcycles came up with its first 125cc bike. zxmco zx 125 stallion new model 2019 in Pakistan is being spotted rolling on the local roads. The bike is sound with euro ii technology. 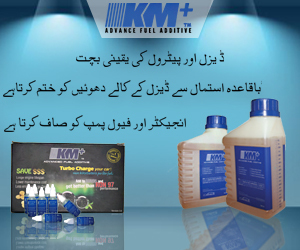 Further approved by Pakistan Standards and Quality Control Authority (PSQCA). The price of the ZXMCO ZX 125 stallion is the biggest catch. 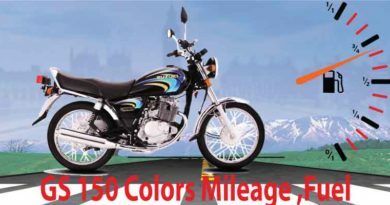 ZX 125 Stallion 2019 price in Pakistan is only PKR. 75000. Therefore, it’s a lifetime opportunity for those who are willing to buy 125cc bike. Yet were not able to due to high prices. ZXMCO Motorcycle is one of those companies which are famous on their own. They do not need coverage or marketing since their products speak for themselves. The company ZXMCO Motorcycles got into existing in 2004. 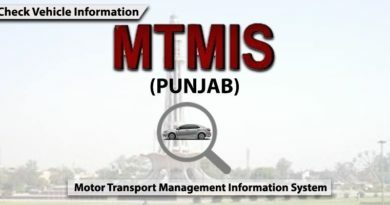 It’s been over a decade that the company is providing their services to the nation. In order to eliminate any confusion, ZXMCO Motorcycle is part of Abdul Samad Groups and have several other businesses under their flag. Lastly, ZXMCO Motorcycles also manufacture three-wheelers and spare parts can easily be purchased from their website. ZXMCO ZX 125 Stallion appears to be a powerful bike. Enormous seating capacity, safety bars, and bright headlights make the bike unique. Steel mudguards both in front and back along with alloy rims, keep the bike secure from rough conditions. 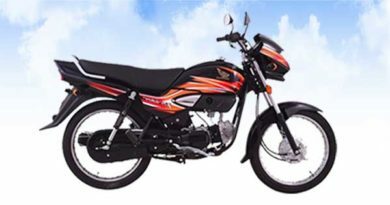 Moving on ZXMCO ZX 125 is available in black and red colors. The bike is given black painted silencer which gives the bike tint of sportiness. Also, this type of silencer emits less smoke contributing to the environment. 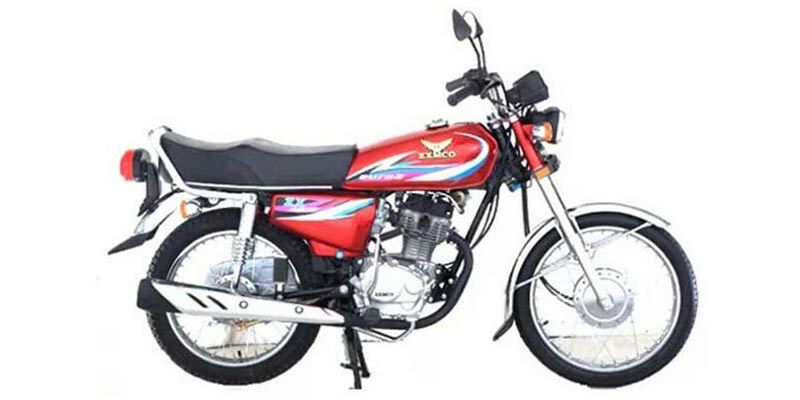 ZXMCO ZX 125cc Stallion is given 4-Stroke Single Cylinder Air Cooled engine. The displacement of the bike is 125cc along with the 4-speed transmission. ZXMCO ZX 125 Stallion is available in kickstart option with wet type multi-plate clutch. The fuel tank capacity is of 9liters with 2 liters fuel reserve. The dry weight of the bike is 93kgs along with ground clearance of 140mm. More or less, the company has done a pretty decent job in the shape of ZXMCO ZX 125 Stallion. However, there are still concerns regarding the availability of spare parts and resale of the bike. If you are looking for a bike as a long-term investment, ZX 125 Stallion should work fine for you.